New for 2018! 3 matching styles of Studex green earrings for sensitive ears put together in one collection for your shopping ease. Marked down $0.50 off of each style, saving $1.50 off of the price to buy each separately. Here are 3 of our most loved Studex earring styles, assembled for you in one gift box, perfect for every occasion. 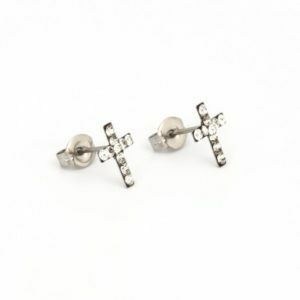 Each of the styles was chosen from our most popular styles of Studex earrings.